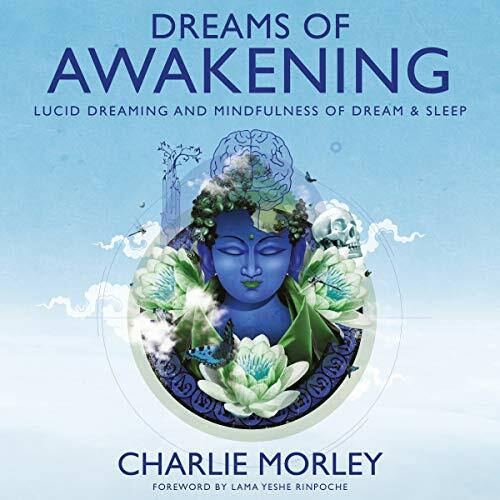 Showing results by author "Charlie Morley"
Dreams of Awakening is a thorough and exciting exploration of lucid dreaming theory and practice within both Western and Tibetan Buddhist contexts. It not only explores lucid dreaming practices, but also the innovative new techniques of mindfulness of dream and sleep, the holistic approach to lucidity training which the author co-created. 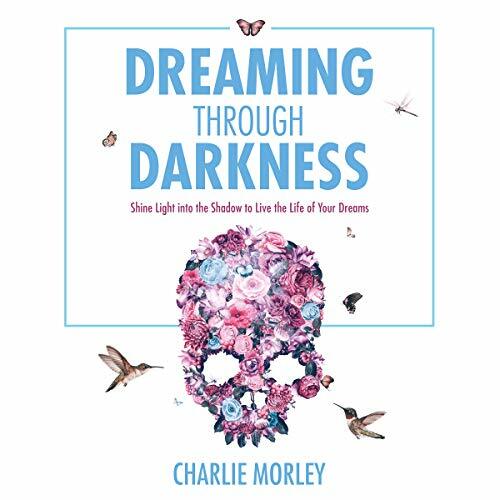 The book is based on over 12 years of personal practice and the hundreds of lucid dreaming workshops which Charlie has taught around the world. The Shadow is the part of us made up of all that we hide from others: our shame, our fears, and our wounds, but also our divine spirit, our blinding beauty, and our hidden talents. The Shadow is not bad - in fact it is the source of our creativity and power - but until we bring it into the light this power will remain untapped and our full potential unreached. 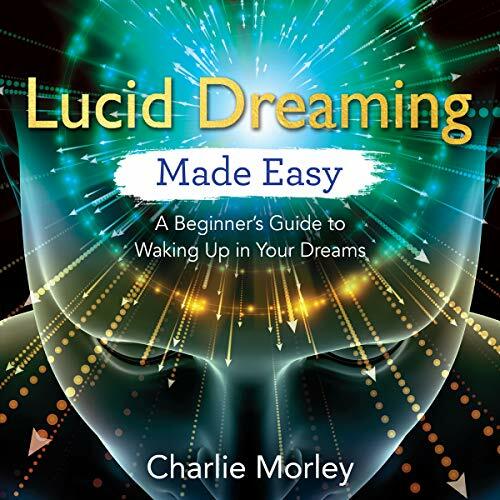 In this introductory guide, Charlie explains how lucid dreaming is a powerful gateway into the subconscious mind and how it can help the listener transform, improve, and heal all areas of his or her life. 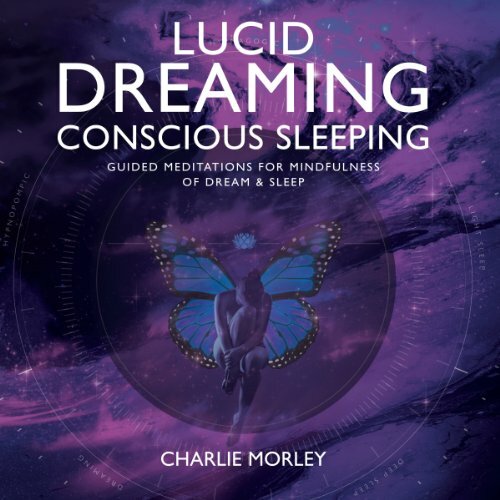 In this collection of guided meditations, hypnotic inductions wake up tracks and teaching excerpts Mindfulness of Dream and Sleep teacher Charlie Morley presents his first ever audio product to help us sleep more mindfully and dream more lucidly. Based on over 13 years of personal experience and the best of both Western and Tibetan Buddhist sources these tracks allow the listener to unlock their own innate capacity for lucid dreaming and mindful sleeping through transformative guided meditations and explorations of their dozing mind.